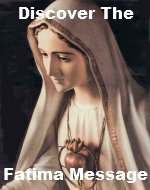 Fruits of the Rosary are evident within each mystery of the Rosary which bears it's own specific fruit. This means that meditations on the Rosary actually make you grow in virtue and holiness. 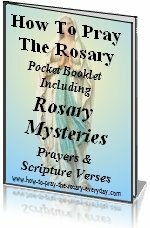 Here you will find the Mysteries of the Rosary and their corresponding fruit. To learn more about the mysteries click the title of the mystery. Daily recitation of the Rosary makes you rich in virtue and enables you to live a more serene, peace filled life.